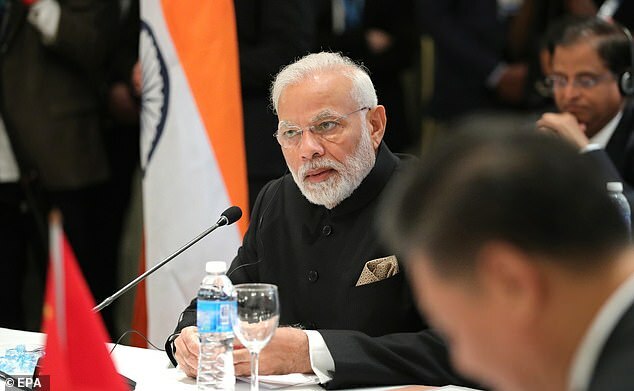 An Argentine TV channel used an image of Asian shopkeeper Apu from The Simpsons as the Indian prime minister Narendra Modi flew in for the G20 summit. Cronica – known for its tasteless quips – wrote the headline ‘Apu arrives’ combined with an image of the character and music from India-based movie Slumdog Millionaire. 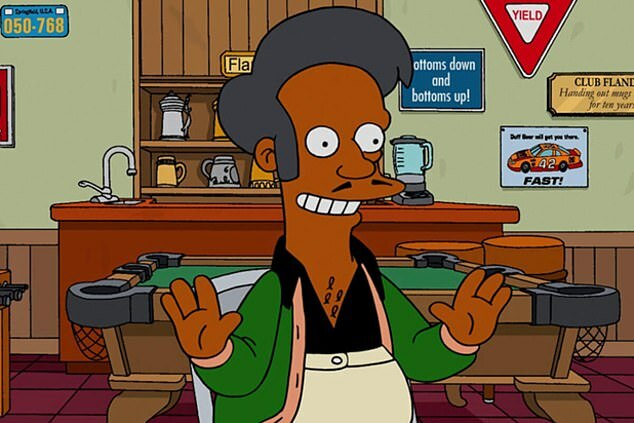 The Simpsons shopkeeper, voiced by a white actor who puts on a heavy Indian accent, has been accused of promoting outdated racial stereotypes. Cronica also flashed words from the Slumdog song across an image of Mr Modi. The channel has already offended Turkey and Rwanda at the summit with jokes about their leaders.